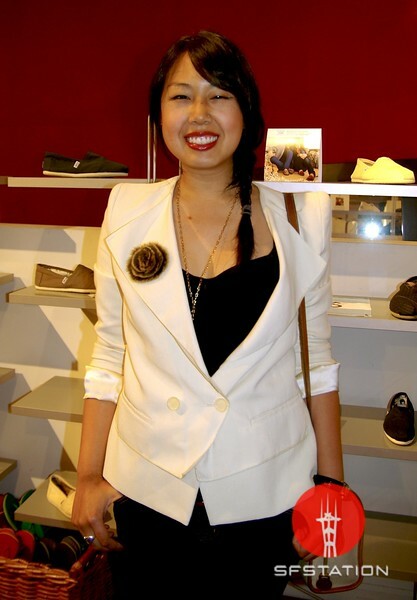 In This Scene: Yui Kumnerdpun, in a stunning Phillip Lim cream jacket and a big, beautiful smile. A smile really can be your best accessory--especially with red lipstick. As for the jacket, I love how the flared shoulders make use of the strong shoulder trend, but remain entirely wearable.